Paris is amazing! Walk through the old neighbourhoods and discover the hidden corners of Paris, is the perfect plan for your next getaway! Modern and cosmopolitan, eccentric and classic: Paris is always a good idea! But, strange as it may seem, there many hidden corners in Paris, almost forgotten. Neighbourhoods with an ancient tradition, with typical Parisian features that hide fascinating pages of the history of the French capital: small jewels that remain hidden to tourists. These are four fantastic hidden corners of Paris that you must visit on your next getaway to Paris. All Spaniards know the kilometre zero of “Plaza del Sol” in Madrid, but: Did you know that Paris also has a “kilometre 0”? The French do not call it Km0, they call “Point Zero” and it is the geographic centre of Paris. The best way to discover the hidden corners of Paris is at this point. 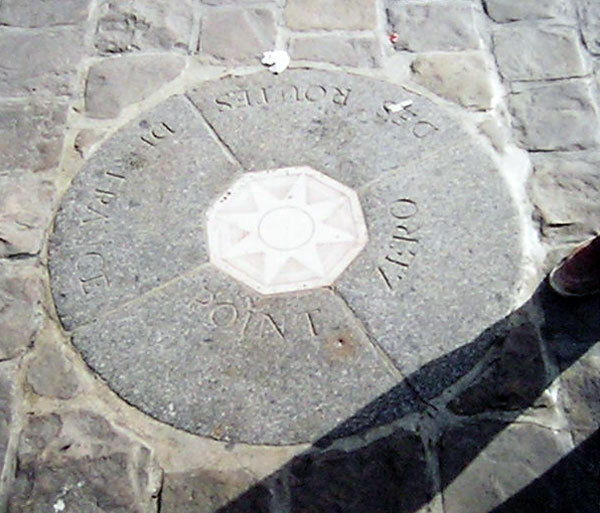 The “Point Zero” is used to calculate the distance of all the country’s roads and is located in front of the Cathedral of Notre Dame. Those who are superstitious will do well to step on it, because it seems to bring good luck and according to a popular legend: it is said that tourists passing over the “Point Zero”, surely return to Paris. This district is one of the most wonderful hidden corners of Paris, most people focus on the typical touristic areas of the Cité and miss the chance to visit other areas of the French Capital like The medieval heart of Paris, which is located between the 3rd and 4th Arrondissement. You must visit “the Marais” to discover the wonders of the “Place des Vosges”, built by Henry IV. 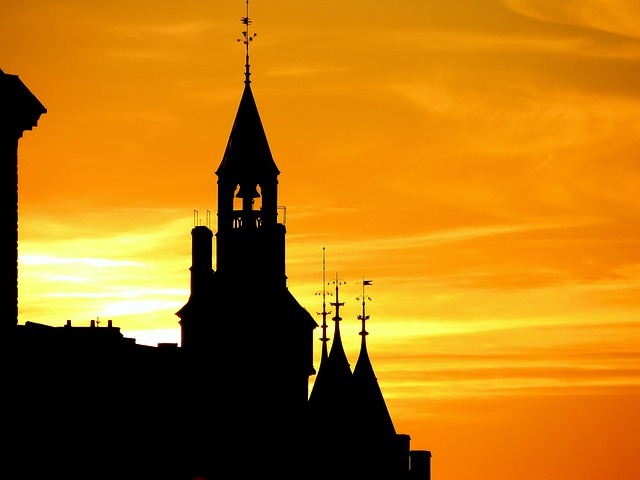 It is a kind of royal square with red buildings on each side of the square with slate roofs blue, inhabited over the centuries by illustrious tenants such as Victor Hugo (his house is a museum with free admission). The oldest house in Paris, located at the 51 rue Montmorency, property of the writer and alchemist Nicholas Flamel. The house was built for poor people, instead of paying a fee, Nicholas Flamel asked them to pray and recite: an “Our Father” and a Hail Mary. Walking through the district of Marais, it’s not difficult to find houses and medieval streets; you must take a look at the walls; at the streets intersections, you can find ancient inscriptions and symbols indicating the profession of the former owners of houses or a certain street. Without any doubt this is a beautiful hidden corner of Paris. The churches of this district of Paris will not disappoint anyone: the most famous is “The Church of Saint Sulpice”, which is mentioned in the Da Vinci Code; this church one of the biggest churches in Paris, only behind the Notre Dame. The most famous characteristic of the Church of Saint Sulpice is its mysterious sundial with obelisk-shaped: a copper bar is punctured at a point on the floor of the church and shows the date of the March equinox, which is the day of the year in which the rays of the midday sun, slipping from the window of the south transept, pass exactly on the same line of the copper line soil. Certainly, needs no introduction one of the most famous Gothic cathedrals in the world, one of the most visited monuments in Paris, the heart of historical events and timeless literary legends. Was built on the Ile de la Cité, where once a temple to Jupiter stood, Notre Dame is really spectacular. 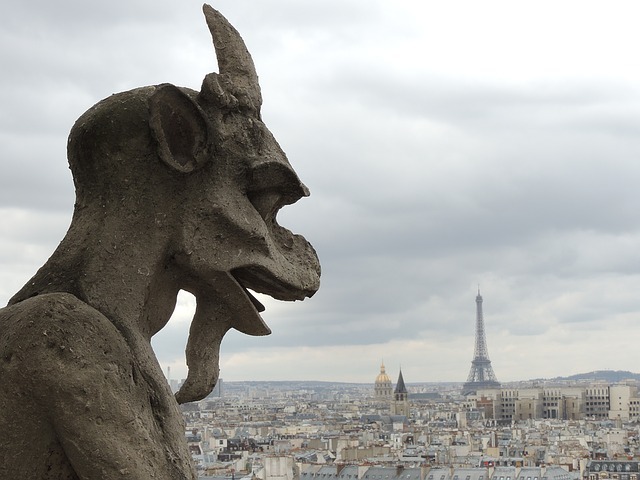 The most interesting feature of Notre Dame is certainly its gargoyles! Stone monsters laughing and that are just gutters rainwater; the chimeras, which are sculptures created by Eugène Viollet-le-Duc; all these gargoyles and chimeras, have always been nightmare of all kids (added in the nineteenth century). Afterwards don’t forget to stop at the Portal of Last Judgment; admire the stained glass brimming of images of saints and biblical scenes and various rosettes. Paris is a fascinating city; its mystery is so natural, that even the novelist Dan Brown in its bestseller “The Da Vinci Code” brought out to light the old myths about the darkest places of the French capital like the Louvre. 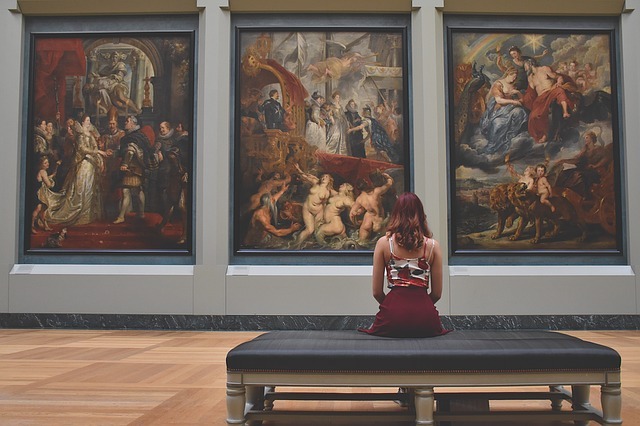 The Louvre is one of the most famous museums in the world, with artworks and priceless historical items; although most tourists visit the Louvre to admire the most famous artwork, “The Mona Lisa” by Leonardo Da Vinci, the truth is that the museum offers fantastic items you can’t miss on your next getaway to Paris. To cite some statistics: there are more than 100,000 pieces of Middle Eastern archaeology, 45,000 pieces of Greek, Etruscan and Roman archaeology, but the most intriguing collection of the Louvre, is its collection of ancient Egypt, with sarcophagi dating back to 4,000 BC. This collection is the oldest in the world and was started in the early nineteenth century to accommodate the many archaeological remains that Napoleon took after his conquest of Egypt. Its most important piece is the famous statue of “The seated scribe”. For more information about tickets and schedules to visit the Louvre click here. Did you like the post? Tell us what you think about these hidden corners of Paris! 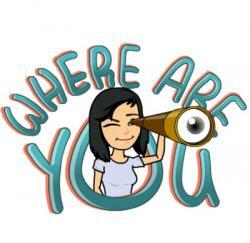 Have you ever been to these places? 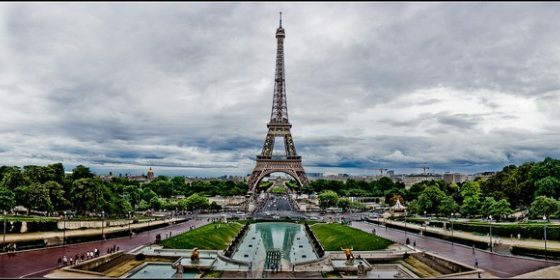 For further information about Paris, read this post: Visit Paris: Top 12 things to see in Paris.